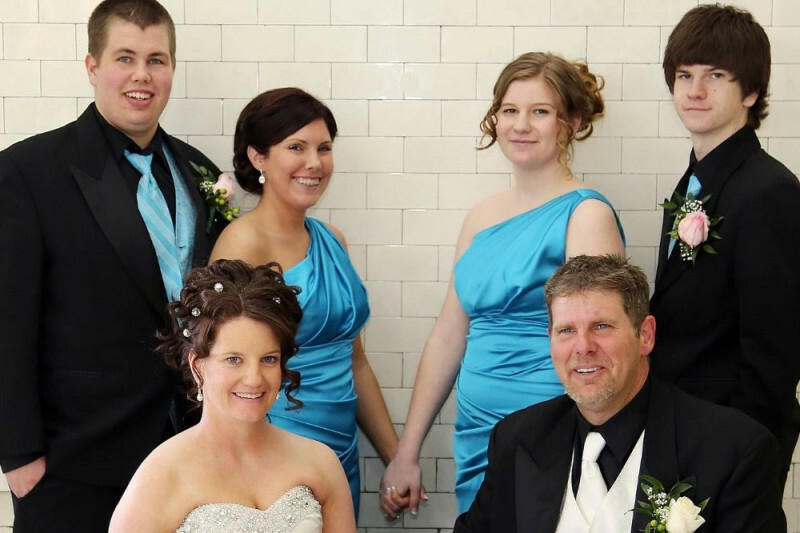 Kim, Rob and family had a house fire and are unable to retrive anything from the home. Currectly they have no clothes, any funds to help them get back on their feet is greatly apprecaited. Thank you for your kindness. Thinking of you, God Bless! So sorry to hear of your losses, but relieved to hear everyone is safe. Hugs to you and your family Kim.